It depends on what her name is, but if you want to be like me, I call my bestie “Peaches” and I think it suits her very well. 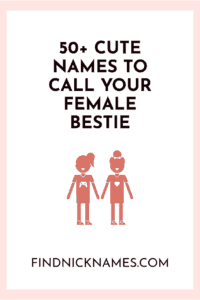 Haha… well my name is already Belle so it would be weird to call my bestie by my name. I call my best friend Peaches because of Girl Meets World and because my favorite fruit is a peaches and she’s my favorite person! Literally my EXACT problem. That is the perfect description of my friend but I just cant find a nickname! You know umm if you call your BSF (best sister friend) “love,” is that like cheating or anything? I have 3 friend, and there my best friends. I have them in my phone as: OtherHalf💙👑, Boo🥰🙃, and Blondie🙌🏼😘. 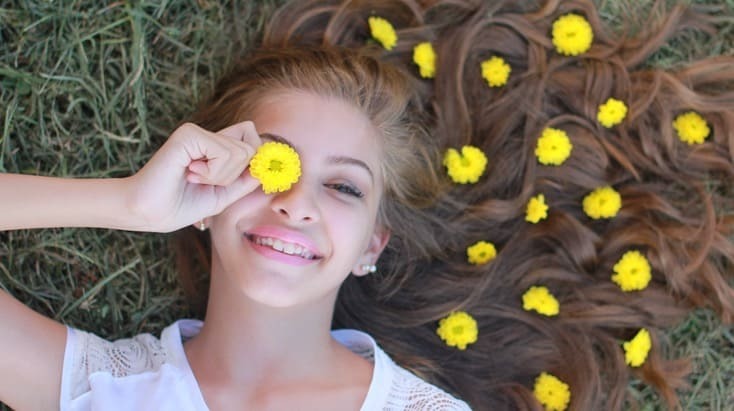 These nicknames are adorable and perfect for them! my friend called me precious and I called her cookie. i call my best friend twinn and something i have in common with them like one of my friends i call her estudiante bc we both got student of the week in spanish class and estudiante is student in spanish so i used it for short. i also call my other friend other half. I called my best friend all of these names as insults.